The people who want to buy a new car should pick silver tone. You get lowered insurance rate because this color is very visible in small amount of lighting. Moreover, the silver always looks clear and clean. Pink is always associated with femininity. Actually this color can soothe the nerves. Therefore, pink is used in mental health care facilities and prisons. Pink is more than a color that you can use to decorate the Barbie’s house or even prom dresses. You can also use this tone to decorate the facilities for those out of control. You can get positive impression for the first time from others if you choose bright colors. You can remove the bland wardrobe and wear the bright colored clothes for interesting look. 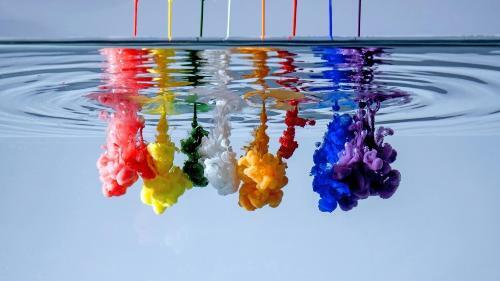 Do you know the most favorite color in the world? The report states that blue color is the most favorite color. The second most favorite color is purple. 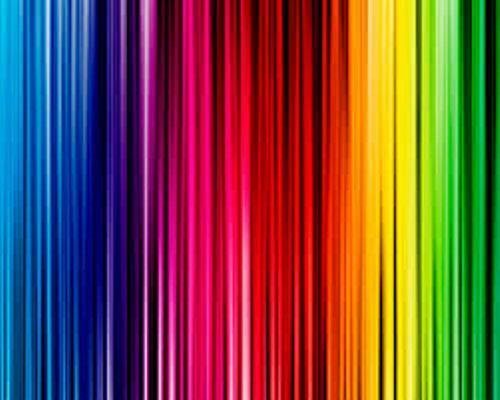 The fear of color is chromophobia. People also call it chromatophobia. This fear is very rare in the world. There are certain colors that the people are afraid of. The shortness of breath, dizziness, nausea, light headedness, anxiety, increased blood pressure, elevated heart rate, panic feeling, trembling, and headache are some symptoms of chromophobia. Get facts about child development here. The people who have chromophobia can treat this condition by having exposure therapy or even systematic desensitization. The colors which can increase the appetite are yellows and oranges. They are not the suitable colors for the kitchen. 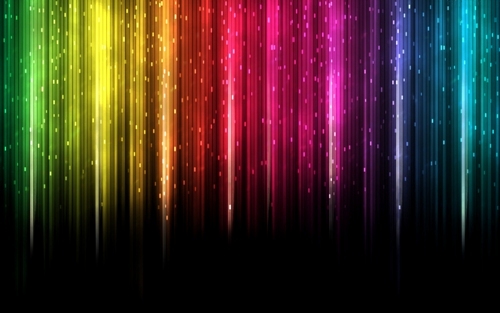 Get facts about color blindness here. Sir Isaac Newton invented color wheel in 1666. When you see the color wheel, you can check the tertiary, secondary and primary colors. Do you have anything to say on facts about color?